The first full-size BeatBearing body has been machined in the Engineering Workshop (Many thanks to Jim Knox and David Magill). Now just need to wire it up to an Arduino. 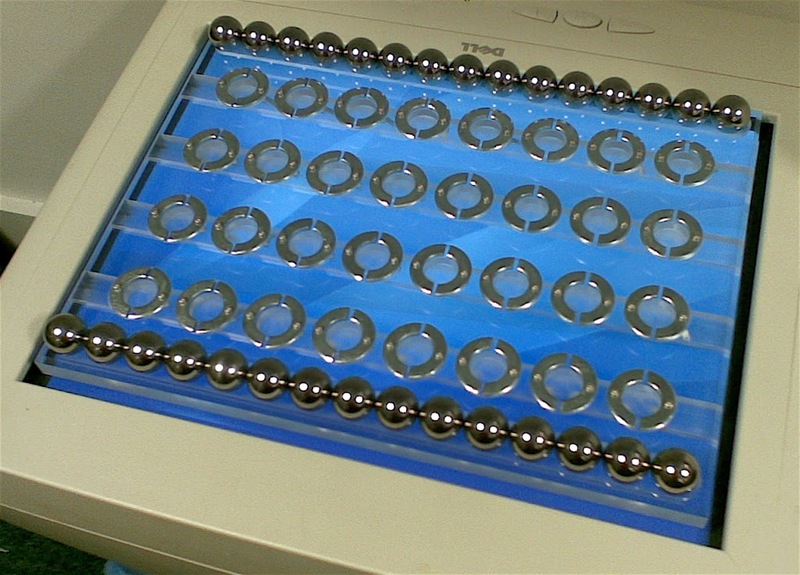 The photo above shows a mock-up of the BeatBearing in action (currently the washers aren’t wired up, so the balls can’t trigger anything). A prototype has been made using polymorph plastic (a material that melts at 62 deg, allowing you to mold the plastic by hand), to test the use of a split washer as the contact with the ball. 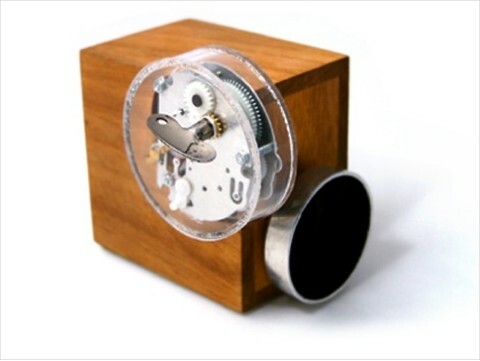 This video shows the prototype Beatbearing in action. 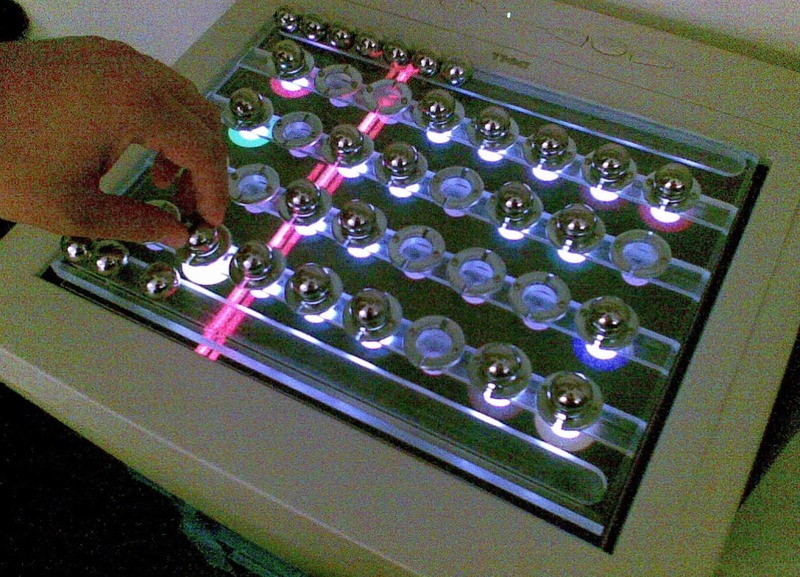 Sounds are triggered by placing the ball bearings in the recesses. Unfortunately due to handling the steel ball bearings have become slightly rusty so they make a less reliable contact as a switch. Hopefully this can be remedied with the use of stainless steel bearings. 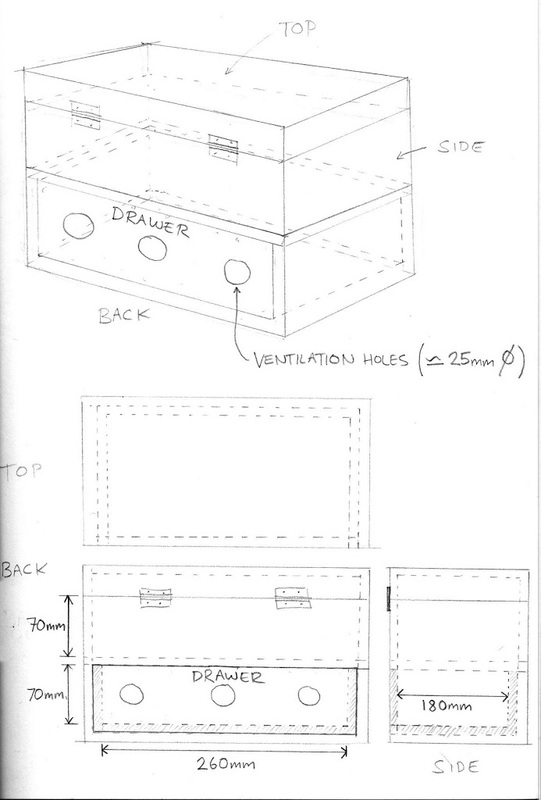 Helped to design a new version of the Pebblebox so that a Mac-mini would fit inside. 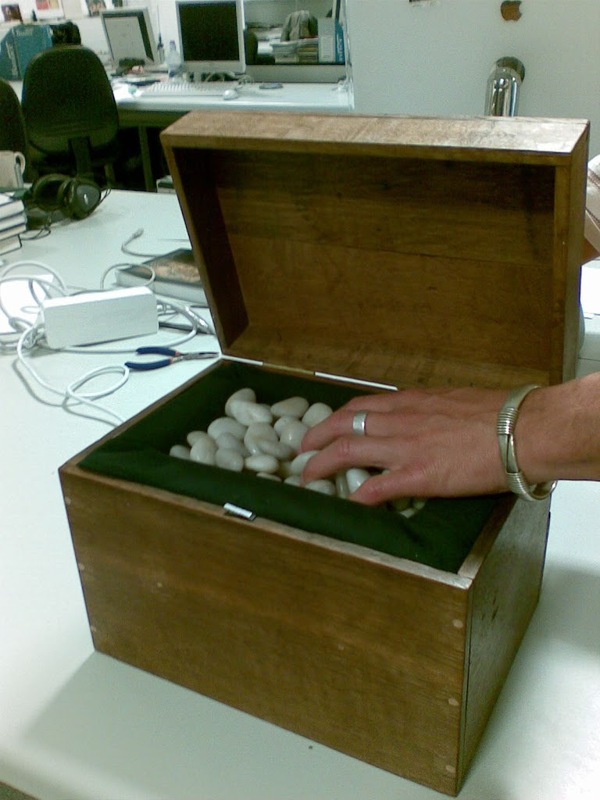 The wooden enclosure has now been made, and the new pebblebox is fully operational.